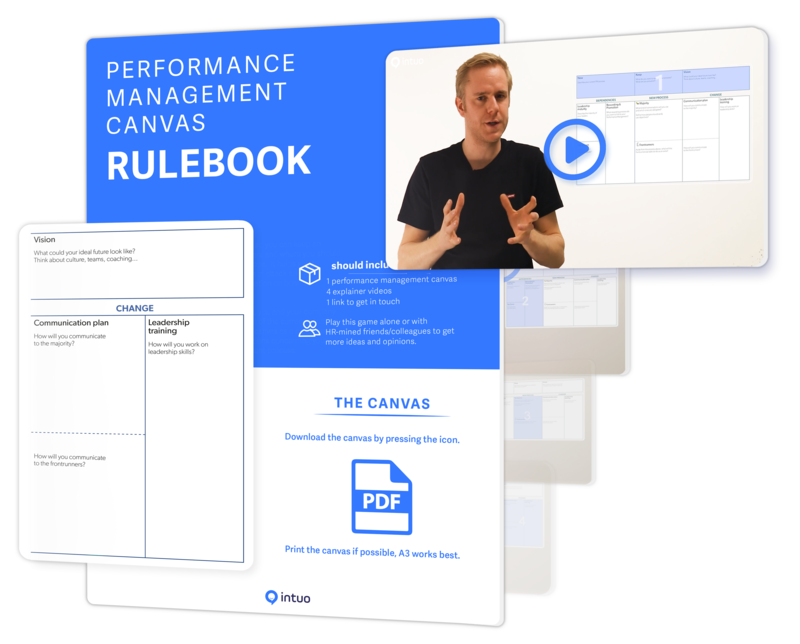 This is a complete video guide that helps you define the performance management process you want to move towards, based on the one you have today. This canvas will serve as a common language for the entire company and strengthen your message. Updating your performance management system is not an easy task. 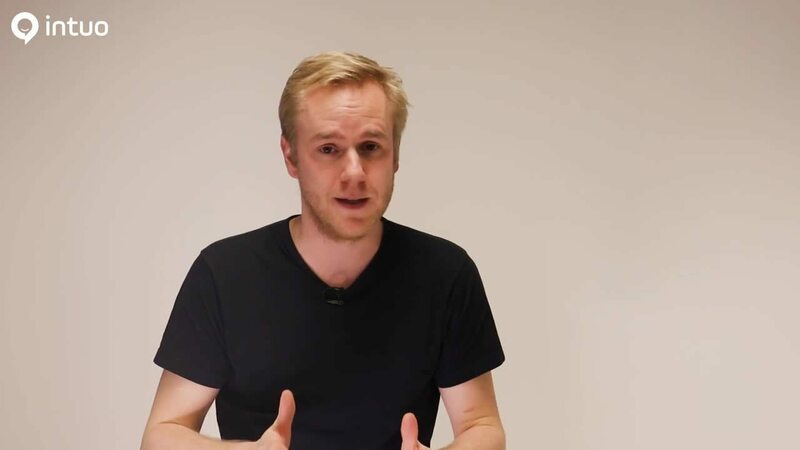 There are a lot of things to take into account, and you don't want it to fail after pitching it to both your management and employees. You want these changes to have a positive, lasting influence on your organisation. This canvas helps you with that. It serves as both a common language, and plan to create a clear overview for everyone. The canvas is divided into 4 easy steps. Every step is accompanied by a video that provides you with explanation on a particular topic. 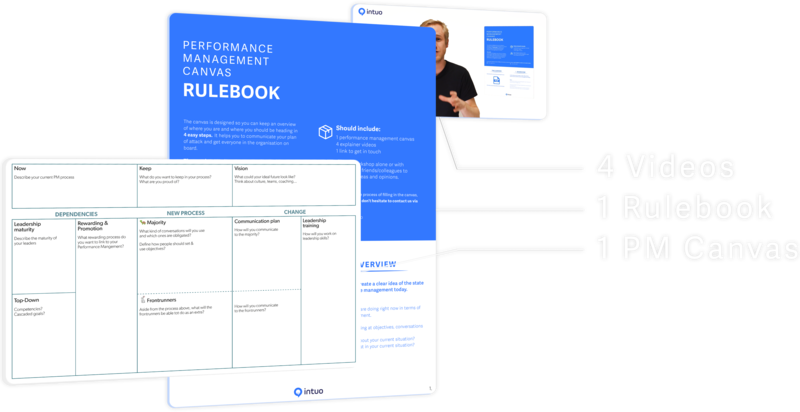 If you follow each step, you will have a completely filled-in canvas that will serve as the ultimate guide and basis to updating your performance management. This rulebook also includes a fictional example so that you have a clear idea of what a filled-in canvas looks like.